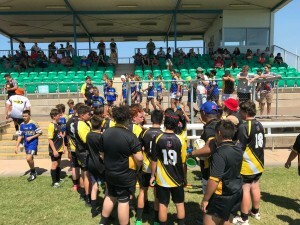 The CARFL is calling for Coaches, Referees & Volunteers for the 2019 season, and we're going to help you get there! 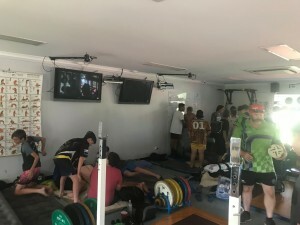 With our Modified & International Games Coach courses coming up eary 2019, to the Online LeagueSafe course, there's never been a better time to get your Accreditation's and help develop our young players, in League & Life! New drills, new games, new fun! 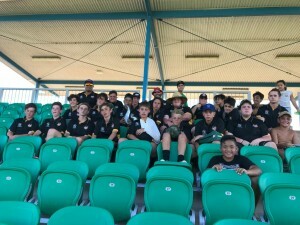 The National Rugby League (NRL) is launching a new National Participation Program and Alice Springs juniors will be among the first to take part. 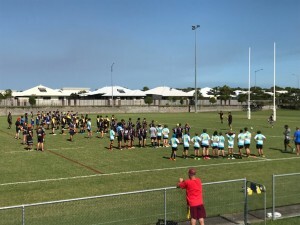 In 2019 the NRL will be trailling a new initiative which endeavours to provide a foundation for the consistent and optimal delivery of junior Rugby League. 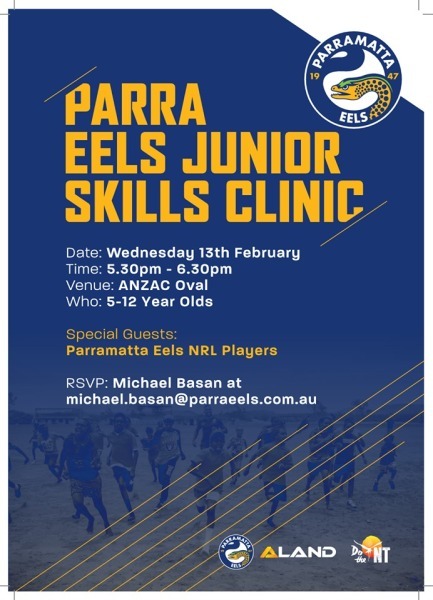 Parramatta Eels Junior Skills Clinic! 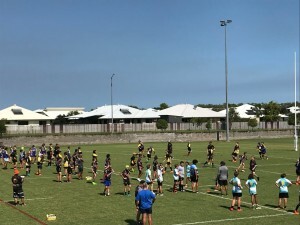 Registrations are now OPEN for the FREE 2019 Parramatta Eels Junior Skills Clinic! 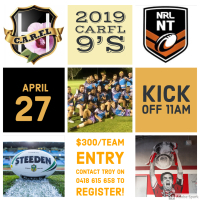 Come and learn from the NRL stars and get the chance to meet the players..there's heaps of fun to be had too! 2019 Desert Rats - Coaching Staff Applications. 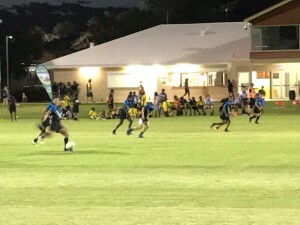 With a proposed Magic May Day weekend on the cards, the CARFL is calling for interested parties to apply and be involved with the Central Australian Desert Rats Junior Representative teams. 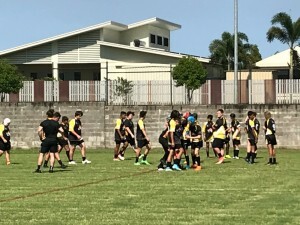 The NRL has launched a new look with their branding and now we see a new look grassroots website. 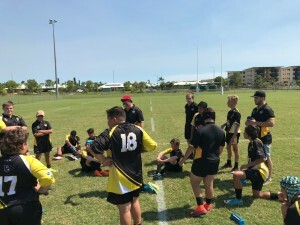 Check out all season information and Register at playnrl.com. 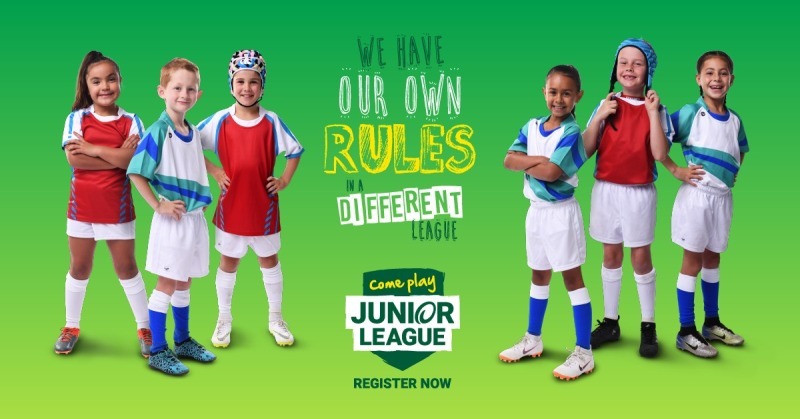 Junior League is a great way for young boys and girls to stay fit and healthy while having a ball along the way. For our U5's to U13's, it’s all about being a part of the team, half-time oranges and most importantly having fun! We hope to see you out there for the upcoming season. Learn how to apply the correct safety procedures during your involvement as an on-field trainer or on-field “attendant” of the game. 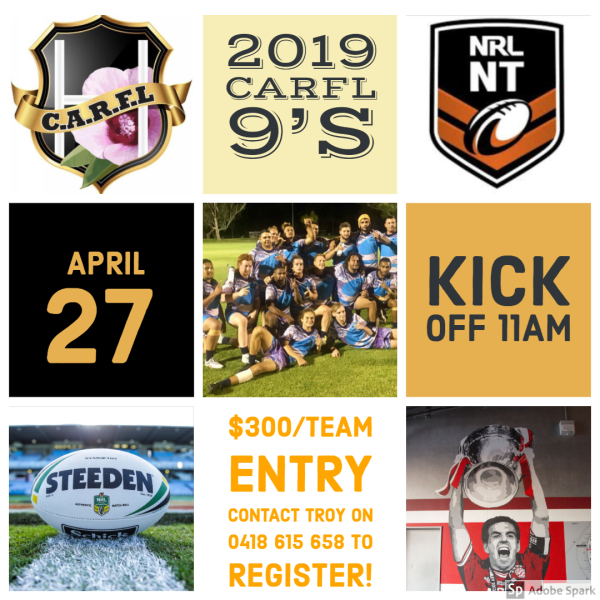 Want to get more involved in the greatest game of all? 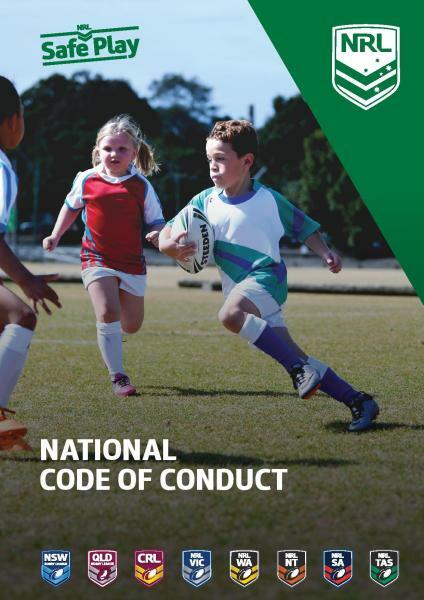 Then why not become an NRL Junior Coach! With one countdown over, another begins! 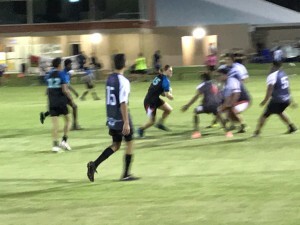 The Central Australian Junior Rugby League season is fast approaching as the talent of the future get set to grace the fields of Anzac Oval once again.